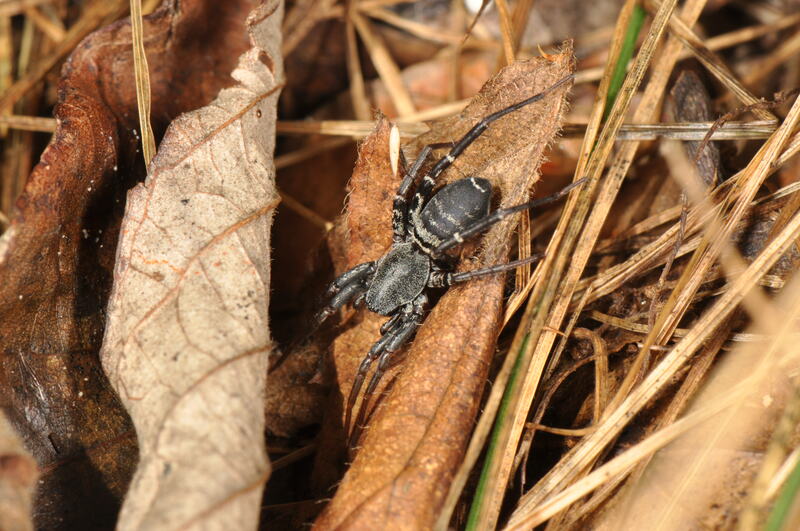 There are 7 species of antmimic spiders known from Ohio. 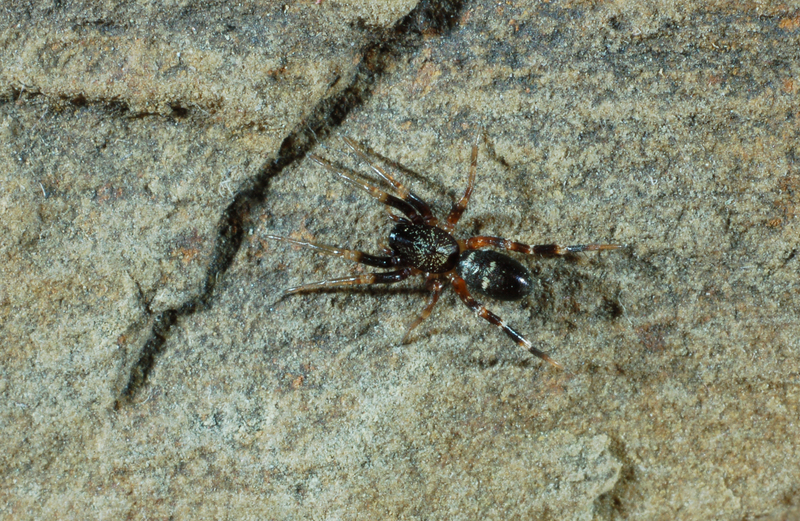 This represents about 1% of our spider species. Members of this family are active daytime hunters and build a tubular retreat of silk each night. Nicholas Hentz, one of the earliest scientists to study spiders in America, said of Castianeira longipalpus that they move with the “rapidity of lightning”. They hunt primarily on the ground. Several species are thought to mimic the behavior and appearance of ants. 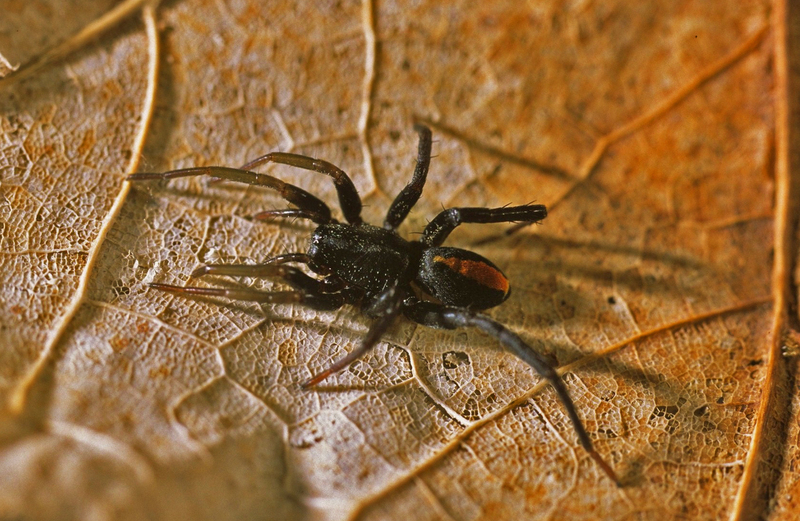 This mimicry may protect them from predation, because ants are generally distasteful to predators.